Translating Health & Safety content requires the utmost expertise and experience. The consequences of inaccurate or misleading translations are severe; it is no exaggeration to say that mistranslations could be life-threatening. It is therefore critical that strict quality control is at the centre of the translation process. 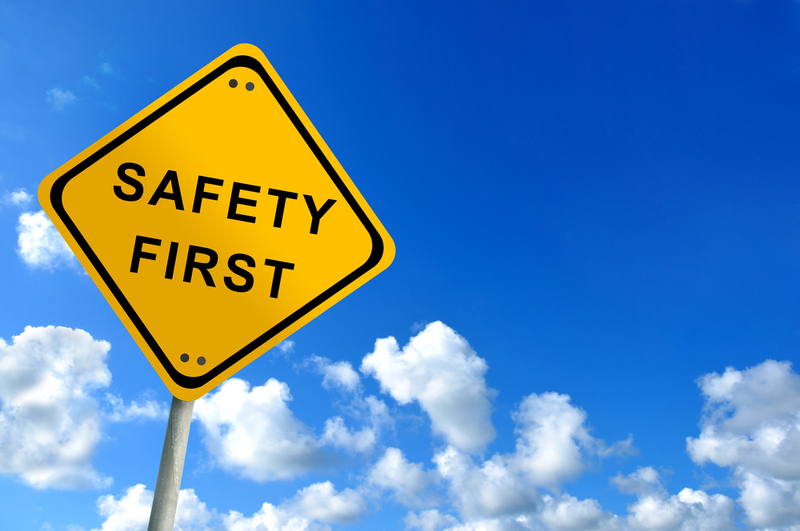 Health & Safety translations are often required for instructional content targeted at overseas employees or customers. For many UK companies with multi-national workforces, safety procedures, warning labels and health & safety documents may not be fully understood by the entire workforce, unless translated into appropriate languages. Alongside the translation of health & safety documentation, it may be necessary to translate additional information about laws and regulations pertaining to the work environment that might be different to those in their native countries. Companies that operate in global markets must ensure that health & safety information is accurately translated and suitably localised for each country. This often requires legal and compliance support to ensure that content reflects local laws and regulations. Whether it’s a document, training module or any other health & safety material you should first complete a content review to ensure the materials are ready for translation. Do you require legal or compliance input to ensure that the content is aligned with local regulations? Are there differences in the way health & safety instructions are communicated in the target language? For accuracy and consistency, in-market contacts can work with translation teams to agree approved translations of industry-specific and health & safety terminology for each target language. These should be recorded in a glossary of terminology and used by the translation team. The more translations that are completed, the more glossaries can be developed. Only use native-speaking translators and proofreaders with expertise in health & safety translations and relevant industry knowledge. This is a specialist translation service that requires highly experienced linguists with an in depth understanding of how to communicate health & safety information in the target language. Your translation provider will put quality assurance processes in place to ensure that translations are delivered to the highest possible standards. Expect them to have ISO 9001:2015 and ISO 17100:2015, two certifications that Comtec holds, as these quality standards ensure that translation excellence is maintained across all key processes and procedures. Translation technology has been developed to speed up the translation process and deliver high-quality, accurate and consistent translations. For large volumes of content such as health & safety policies and training documents, Translation Memory Software is particularly useful. Translation Memories store key terms and phrases in each target language. New content is analysed against the Translation Memories in order to identify any previously translated phrases. This effectively reduces the word count and increases the consistency of the translation. Additional reviews by legal or compliance experts in your organisation can also be built into the translation process both at the start and at the end of projects. Integrating this stage into the translation process provides the opportunity for feedback and helps to ensure that the translated content complies with your company-specific policies and procedures. 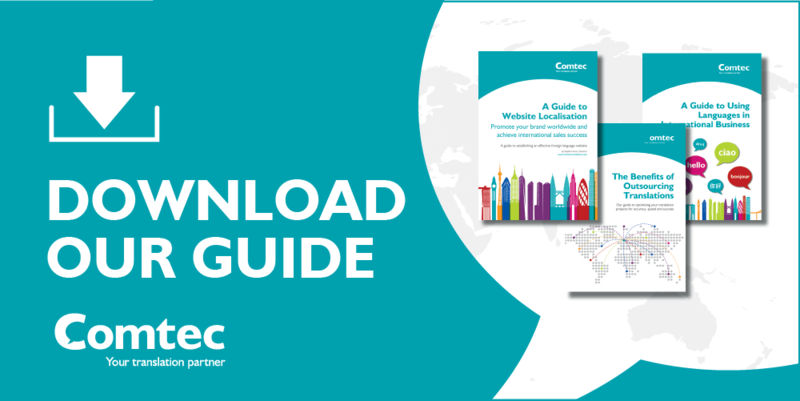 Further insights into how Comtec ensure accurate and consistent technical translations are available in our guide. Download your free copy here.